The National Marine Sanctuary Foundation announced the hiring of Tiare Turang Holm as Hawaiʻi director on Thursday, Jan. 11, 2018. 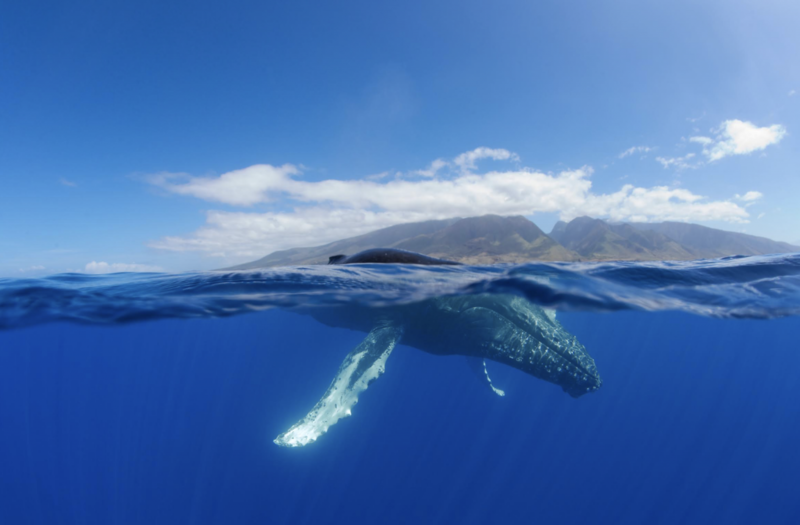 Holm will be responsible for managing the foundation’s work in Hawaiʻi to support Papahānaumokuākea Marine National Monument and Hawaiian Islands Humpback Whale National Marine Sanctuary on Maui. Holm has more than two decades of experience managing conservation programs in Palau and the Pacific Islands region, working with government and non-governmental organizations at the local, regional and international levels. Previously, she served as executive director of the Palau Conservation Society, where her work led to the expansion of nationwide protected areas coverage and the Micronesia Challenge, a region-wide commitment to effectively conserve at least 30 percent of nearshore marine and 20% of terrestrial resources. She also served as founder and principal of Sustainable Decisions, a private firm that played a leading role in the establishment and management of the Palau Marine Mammal Sanctuary, as well as the development of Palau’s national climate change policy. With roots in Hawaiʻi, Holm is a graduate of Maui High School and the University of Hawaiʻi at Mānoa. She is also a SCUBA diver and outrigger canoe coach. 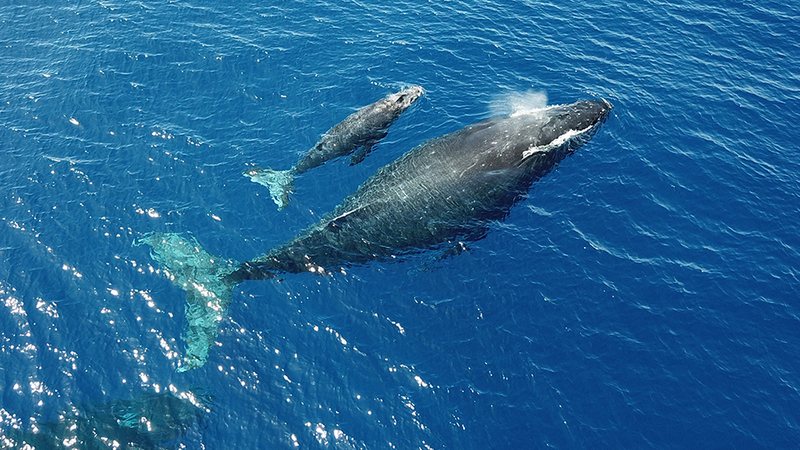 The National Marine Sanctuary Foundation is the chief non-profit partner for the National Marine Sanctuary System. The foundation focuses on conserving areas of national significance in America’s ocean and Great Lakes by engaging citizens and communities in education, research and on-the-ground conservation work. Learn more about the National Marine Sanctuary Foundation at marinesanctuary.org. Hawaiian Islands Humpback Whale National Marine Sanctuary, which is administered by a partnership of NOAA’s Office of National Marine Sanctuaries and the State of Hawai‘i through the Department of Land and Natural Resources, protects humpback whales and their habitat in Hawaiian waters where they migrate each winter to mate, calve and nurse their young. 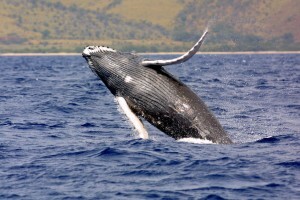 Learn more at hawaiihumpbackwhale.noaa.gov. Papahānaumokuākea is cooperatively managed to ensure ecological integrity and achieve strong, long-term protection and perpetuation of Northwestern Hawaiian Island ecosystems, Native Hawaiian culture, and heritage resources for current and future generations. 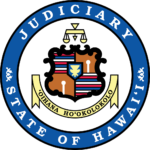 Four co-trustees—the Department of Commerce, Department of the Interior, State of Hawai‘i and the Office of Hawaiian Affairs—protect this special place. Papahānaumokuākea Marine National Monument was inscribed as the first mixed (natural and cultural) UNESCO World Heritage Site in the United States in July 2010. Learn more at www.papahanaumokuakea.gov.